Clarinet is to band as the Violin is to the orchestra. A great sounding band will have twice as many Clarinets as any other instrument. Clarinet is a wonderful and rewarding instrument for young beginners, providing learners with a great balance of physical challenge but fairly quick progress for those who practice consistently. Bass Clarinet is an exciting bonus which can easily be played by any clarinet student who has the necessary finger stretch. 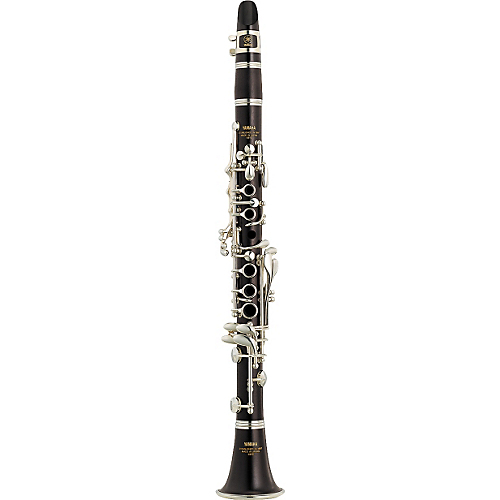 Many clarinet players will play some Bass Clarinet from time to time in their band journey. 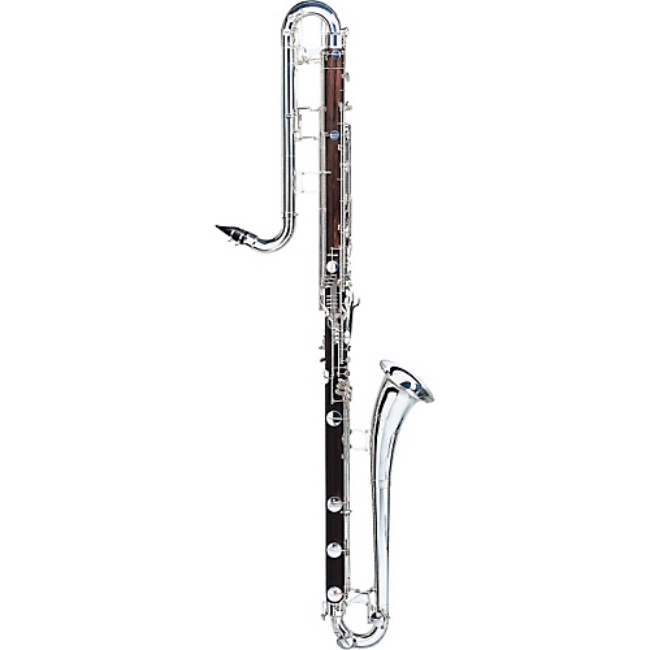 Bass Clarinet is especially exciting for Clarinet players who enjoy that rich resonant deep tone. Clarinet is also a great choice for progression onto other instruments including Saxophone for Jazz Bands and Oboe / Bassoon for Orchestra and School Bands from year 5 onward. The Clarinet Family covers a large range of instruments which are used in Bands at the top level. Most of these won't be seen in Primary or High School bands, but it's useful to know they exist and are an exciting opportunity for Clarinet players.